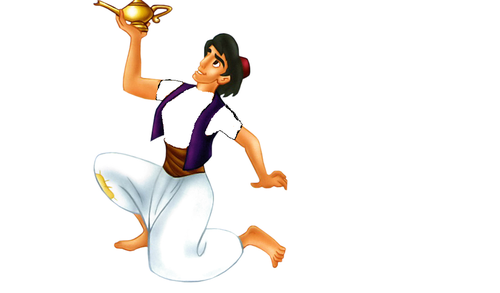 Aladdin in another shirt. . HD Wallpaper and background images in the Aladdin club tagged: aladdin. 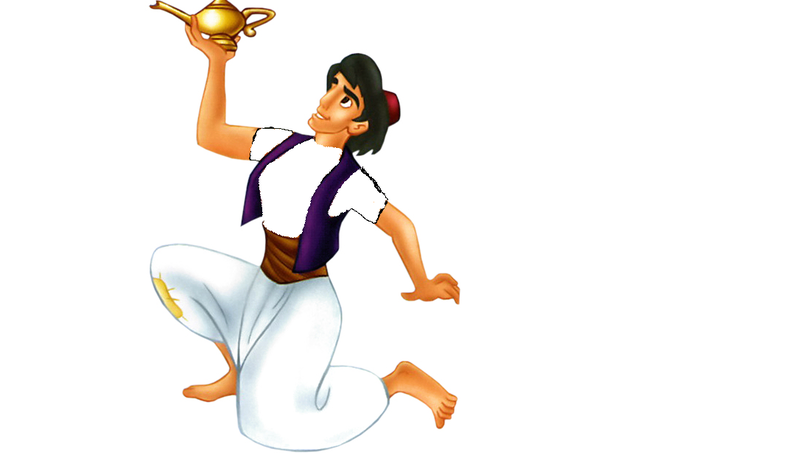 This Aladdin fan art might contain tights, leotards, leotard, unitard, body suit, cat suit, and playsuit.